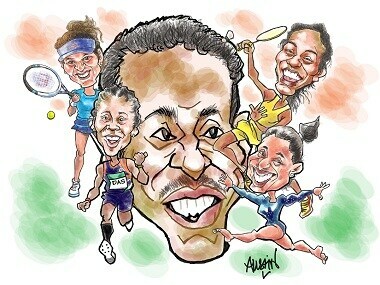 Born with six toes in both her feet, Swapna's plight came to light only after she became the first Indian athlete to win an Asiad gold in the heptathlon with a career-best performance in Jakarta. 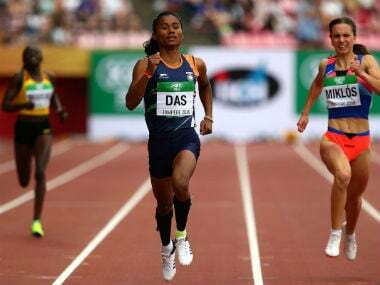 Asian Games silver medallist Dutee Chand's coach Nagpuri Ramesh on Thursday said that his ward will continue to train in Hyderabad until next year's Asian and World Championships. 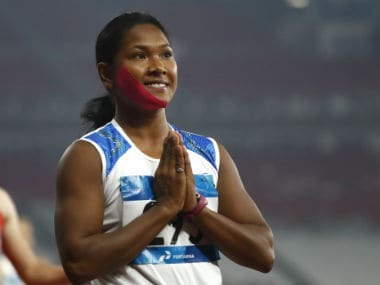 AIIMS doctors offer to help Asian Games 2018 gold medal-winning heptathlete Swapna Barman 'smile without pain and suffering'. 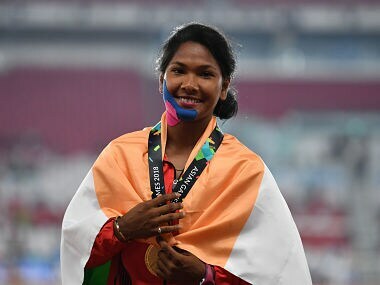 Swapna Barman collected 6026 points, her career best, to win the gold. Her earlier best total from the seven events was 5942. 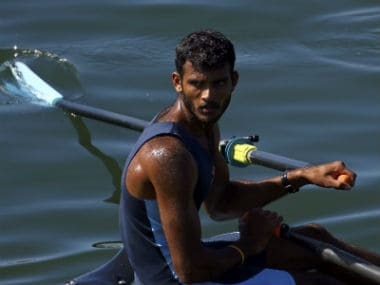 The national record of 6211 still stands in the name of JJ Sobha since 2004.